1% of Internet users between the ages of 16 and 64 who were surveyed use Periscope. 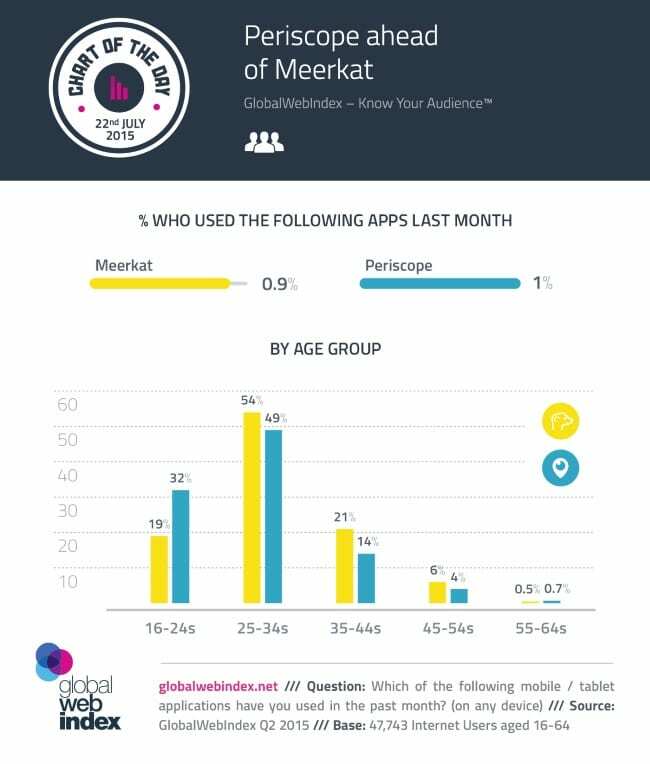 Periscope has a much bigger share in the all-important 16-through-24 age as compared to Meerkat. 29 percent of Periscope URLs are posted by women. Top 3 Countries where Periscopes are live from are U.S.A., Turkey and Brazil. Periscope was acquired by Periscope for $86 million. 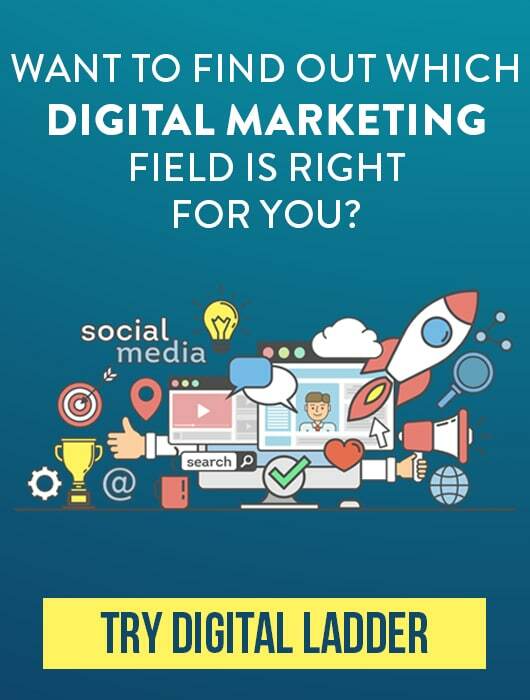 The application itself is not generating any revenue but they are bringing in people from the app to the Twitter itself where they generate revenue. People are watching 40 years-worth of live video every day. 350,000 hours of video is streamed daily. Periscope is available in 25 languages.